Whenever we meet with clients we discuss the potential small business marketing strategies and tools that are feasible taking into the account the marketing budget. All the usual suspects get raised, websites, clickfunnels, social media marketing, online advertising and SEO. A common question we get asked by new business owners is do startups need search engine optimisation (SEO)? Small Business Marketing – What Is SEO? Just so that everybody is on the same page as to what search engine optimisation (SEO) actually is. SEO strategies seek to get the different pages of your website ranking higher on the search engine result pages (SERPs). SEO experts utilise different strategies for different business models and target audiences (local SEO vs. global SEO) in order to drive more organic traffic through to your website. In today’s digital age using SEO for effective small business marketing is almost second nature now and even though you might not even know it you’ve most likely done some SEO for your small or startup business yourself. 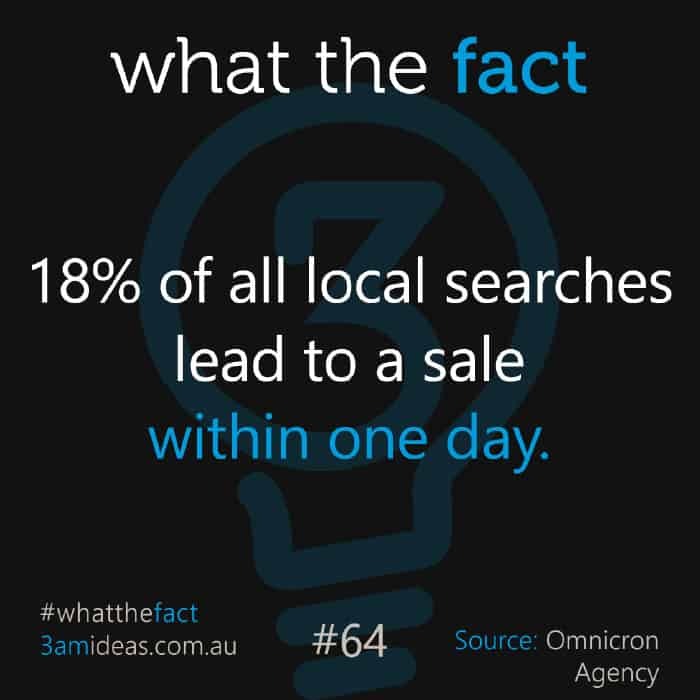 With 18% of all local searches turning into a sale within one day, you really can’t ignore SEO as part of your marketing plan. Is SEO For Your Small Startup Business? Now that we know for sure what SEO is, ask yourself the question “Do Startups Need Search Engine Optimisation (SEO)?”. Yes, startup businesses need SEO but how much optimisation needs to be done is dependant on the business, the target audience, currently available website content, and most importantly, whether the business wants to rely on traffic from Google to generate new business. Even though SEO tends to be an expensive investment for startup businesses there are times when search engine optimisation can equal success. If you’re in a niche, or can identify one, that hasn’t been catered to extensively you could virtually be driving hundreds of people to your small business website overnight. Backlink Analysis of both your own website and that of the major competitors you’re trying to outrank. Backlinks (links back to your website) are still one of the best ways of ranking higher on search results. Search Engine Optimisation (SEO) should be an integral part of your digital marketing campaign for your startup business but is definitely not for the underfinanced or DIY approach to a new business. Whether you believe it or not you’ve done some form of DIY SEO. Maybe you’ve worked on your website’s user experience or tried to tweak your online presence in any way in order to grow your business and the volume of search traffic you’re getting. It’s all about optimisation after all. One of the most common steps business owners take when they launch their online presence, is to create a Google My Business profile. This is especially important for local businesses wanting to rank for suburbs and other local users searches. There is an incredible amount of DIY SEO that you can do for your startup business so make sure you’re doing some of the ground-work yourself. Start with long tail keywords, search phrases longer than 4 words or more, and work your way up the rankings from there. Improving your search rankings is ultimately driving more traffic to pages that are relevant in growing your business, usually pages talking about your products and services. Like many other digital marketing tools, like social media, you are able to get attention for your business. Unlike many other digital marketing tools though, with clever search engine optimisation (SEO) you can directly grab market share from your competition. Through extensive competitor analysis you’d be able to determine your competitors’ most valuable traffic sources and traffic content, and try to work towards taking it from them. Search engine optimisation (SEO) can bring you high-quality, self-qualified website traffic that is highly likely to convert, directly impacting your business’ success. SEO will also work towards reducing the power your competition holds online. DIY SEO or Hiring An SEO Company in Perth, Australia? As we’ve already discussed, there are an endless amount of things you can do to optimise your website that would qualify as SEO. Having said that, in the long term and given everything is going according to plan, you’ll be too busy running and growing your business to be worrying about your startup business search engine optimisation or any of your online marketing. If you believe you’ve found an untapped niche that could be ripe for SEO, then make sure you speak to your local digital marketing agency to help you with your startup business SEO. Sooner or later you’ll definitely want to entrust digital marketers and clever content marketers to grow and retain your share of the search engine traffic. Do startup businesses need SEO? Yes but only if the funding is there or the business is operating in a niche that has been untapped or poorly optimised by the competition. As a digital marketing agency for small businesses we have helped many companies through the startup process and in about 20% of cases SEO is an effective and feasible tool to use to ensure success. More often than not, the business should be at least somewhat established to justify SEO. In Australia, at a local SEO level. you’re looking at a minimum price of about $500/month for a minimum period of 3-6 months. In that time you can expect massive, or little, results so your budget needs to be able to allow for that. 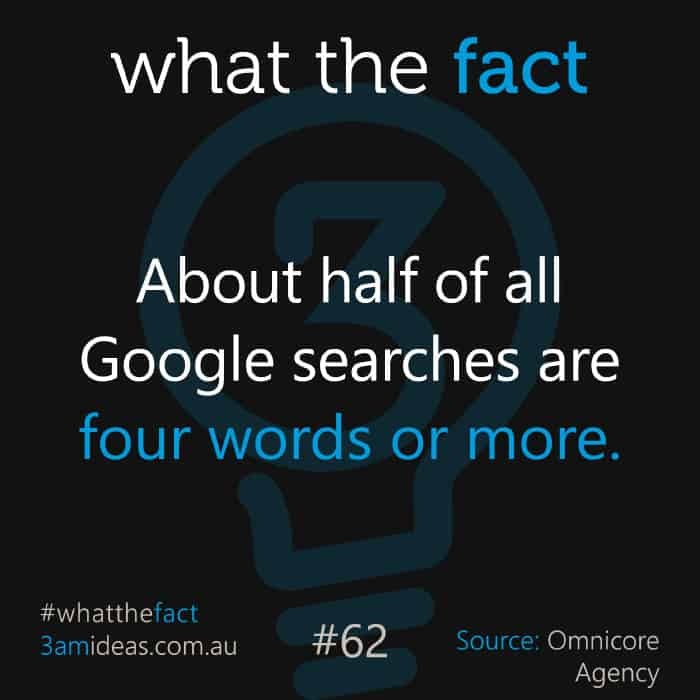 If you’re a small business and absolutely want to dominate the search engine results page but have exhausted the DIY options, it is usually recommended to couple the SEO with an online advertising campaign like Google Ads or social media marketing in order to offset the initial low return on investment of SEO with the more immediate results that tend to come from online ads. If you’re a business startup in Perth, Sydney, Melbourne or wherever you are in the world, we would love to hear from you and talk to you about your startup business digital marketing. With the power of the internet we can work with you on a global level. 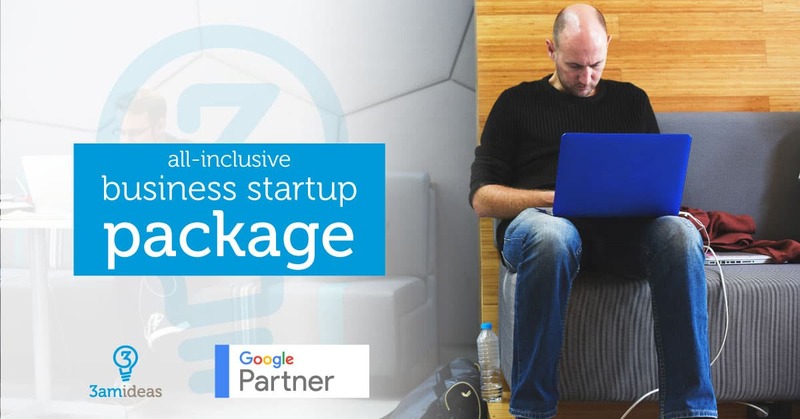 Our Business Startup Package gives your startup marketing or rebranding project a big green tick. We’ll take care of everything, building and ranking your website with SEO right through to sourcing printed materials for you. Keeping costs down while supporting local small Australian businesses. If you’re not quite ready, or sure, we also offer a free 1-hour consultation, where we sit down with you and go over everything you have in place at the moment and what you might want to consider implementing over the next 3, 6 and 12 months. Consultations available via Skype if you’re interstate or international.